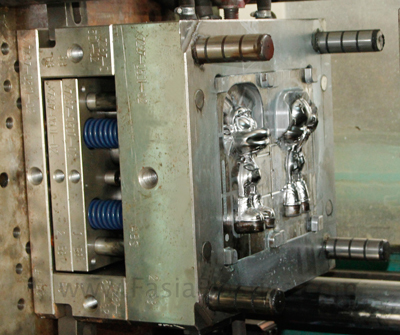 We realize that a good quality product is ascribed to professional design and precision mold making. Our experienced engineers dedicate to convert your conceptual idea to final products based on your specific requirements and providing our expertise in product engineering in order to make your product become perfect! We not only provide you with drawings in 2D and 3D based on your specification, we also provide our advice to optimize the production and discuss with you on some critical mold construction items such as ejection, parting line, gating, cooling system, K.O. pattern and mold materials and venting etc in order to improve the mold’s productivity and the product’s quality. We have equipped with most of popular CAE/CAD/CAM software systems such as SolidWorks, Pro/Engineer, Pro-Designer, UGS NX, AutoCAD, Unigraphic, Mastercam, Cimatron etc. 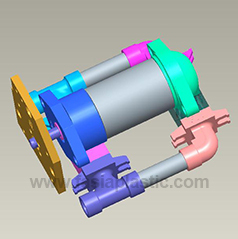 to handle all your design and analysis requirements that .We can accept 2D/3D files in below formats. IGES, STP, X_T, DXF, DWG, PDF, EASM, STL, PRT, etc.